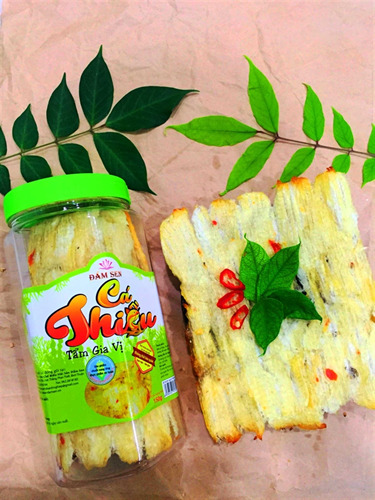 As one of the leading companies in the field of manufacturing and processing instant dried seafood in Vietnam, DAM SEN SEAFOOD TRADING CO., LTD is proud to have achieved food hygiene and safety standards. countries in particular and international standards in general. 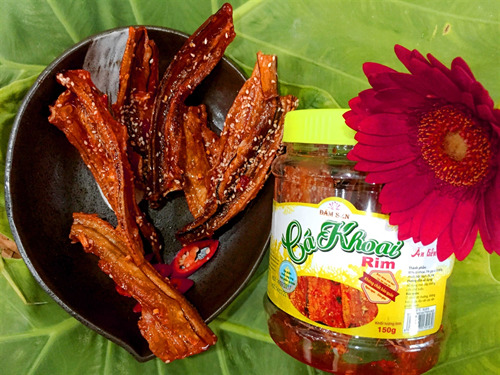 Proud to be one of the leading companies with more than 20 years of experience in the field of instant dried seafood production and processing in Vietnam based on the following criteria: "Your health - prestige of me ”, Dam Sen Seafood has met a large amount for consumer demand of domestic market and foreign markets such as Korea, China, Taiwan. 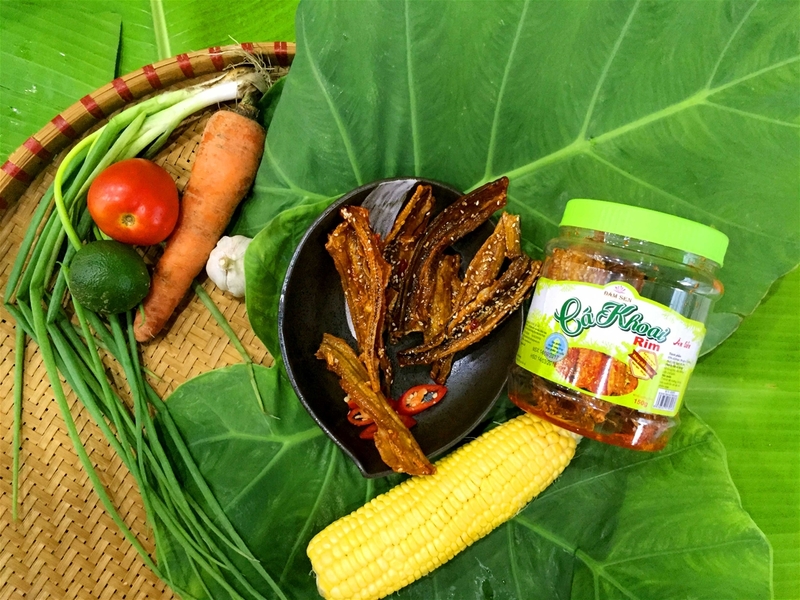 Proud to be one of the leading companies with experience of more than 20 years in the field of manufacturing and processing instant seafood in Vietnam, Dam Sen Seafood has met a large amount for pepper demand. 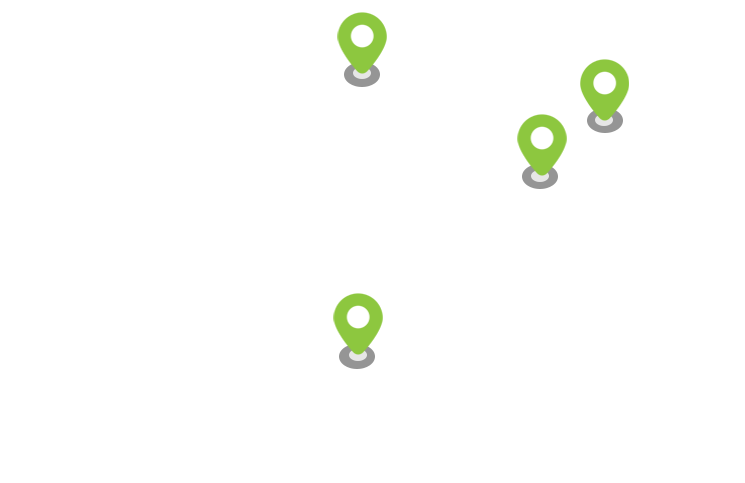 used by customers in the domestic market and foreign markets such as Korea, China, Taiwan, ... Especially Japan - the market is famous for its extremely strict evaluation criteria of imported goods. 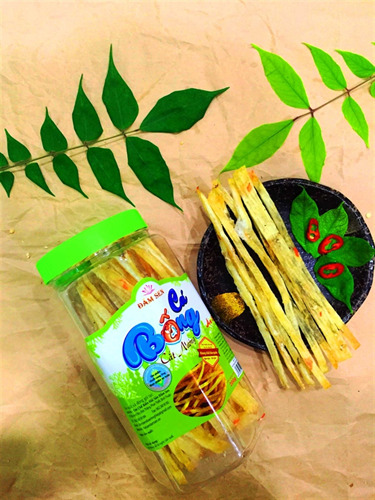 The slot also trusted products branded Dam Sen Seafood. 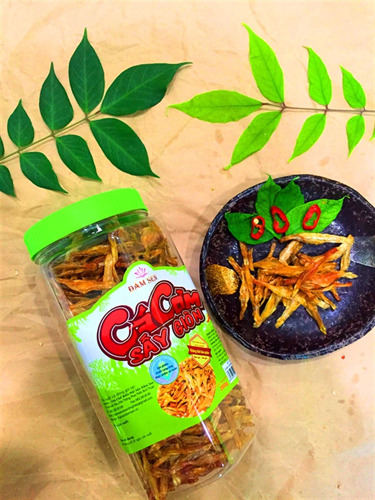 Dry seafood to eat lotus dress can be used anytime, anywhere? In addition, the shelf life is long, usually 6 months to 1 year depending on the product and the storage is simple. Here are some common suggestions to show the convenience of the product! 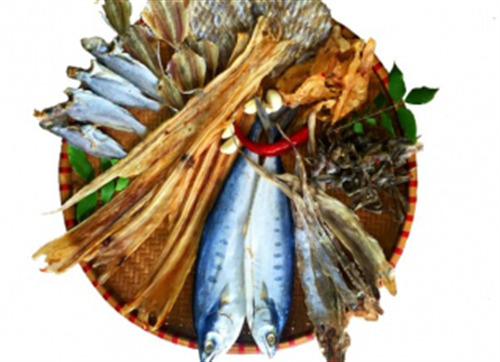 How is seafood good for the body? 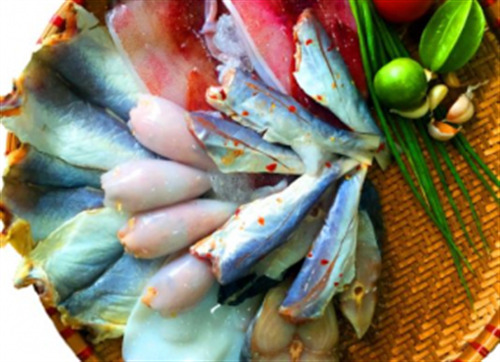 Seafood contains Omega 3, which belongs to a group of unsaturated fatty acids, which helps protect eye health, especially in fish. 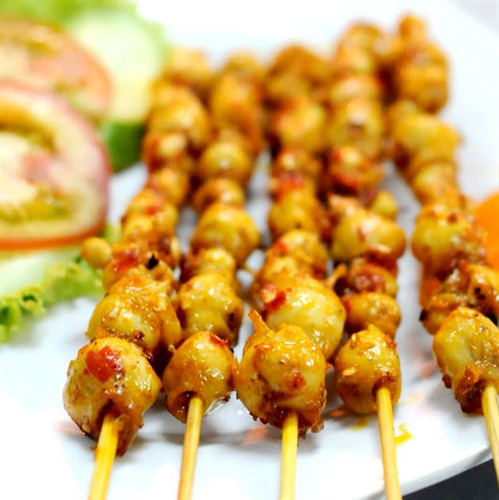 The sun was mild, wandering on the streets or Phan Thiet beach enjoying the fresh air and trying the best specialties. 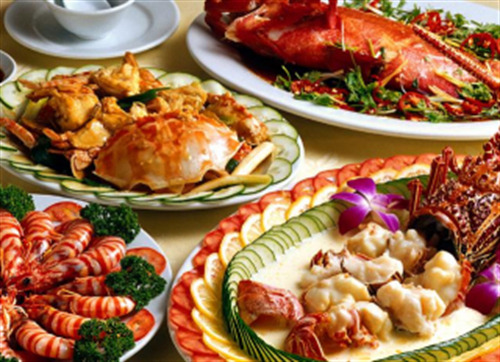 Summer day with sea tours and enjoying seafood makes everyone extremely excited. 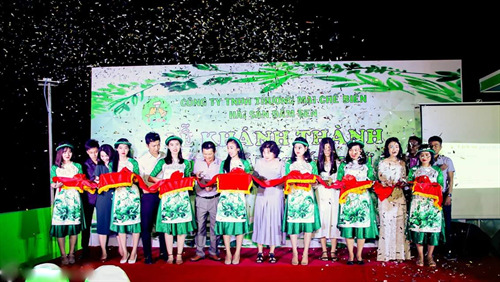 Arrive in Phan Thiet, you are not only drunk by the blue sea, white sand and golden sun. 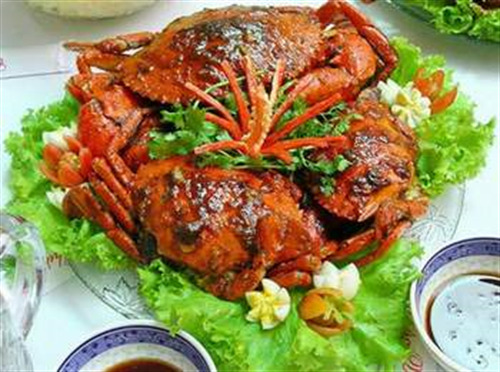 You are also drunk on the delicious food in Phan Thiet, which makes you almost uncontrollably. 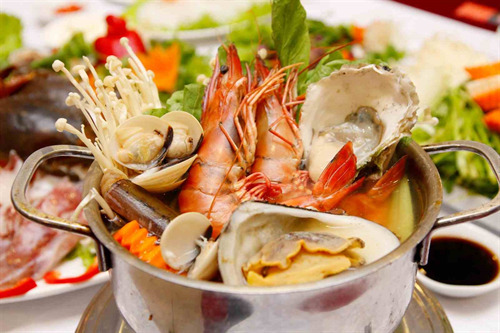 Cold day, how to eat seafood hotpot for safety? 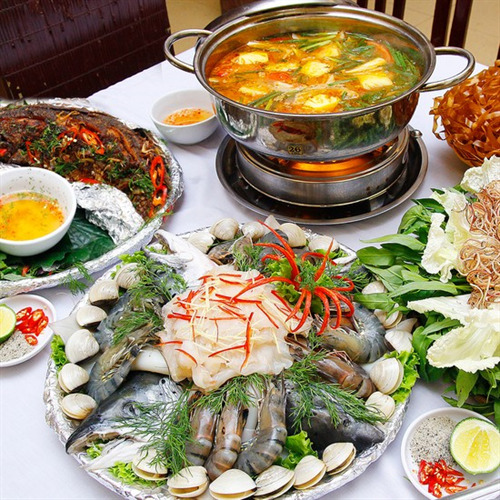 Seafood hotpot is a favorite dish, easy to eat, not gain weight but not careful will easily suffer from abdominal pain, even poisoning. 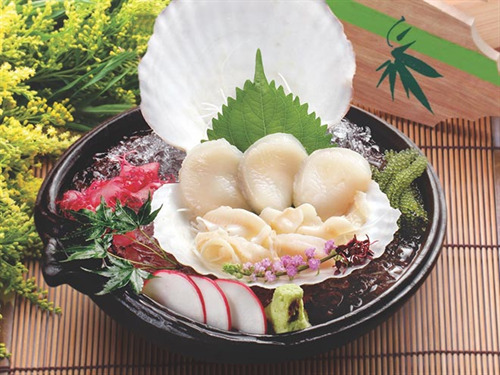 Hokkaido Sachi Sushi restaurant chain is a familiar name among gourmets and culinary lovers of Phu Tang country. 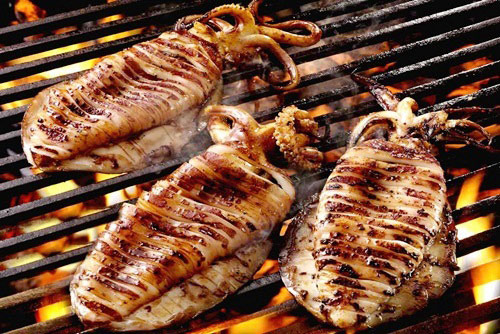 If you eat this way, seafood will have a special flavor, nutrients will be "preserved" more. 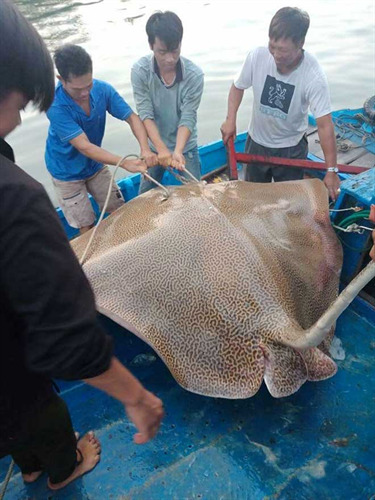 On April 23, some fishermen in Phan Thiet and Binh Thuan caught a "big" stingray that was considered the biggest ever, weighing more than 120 kg. 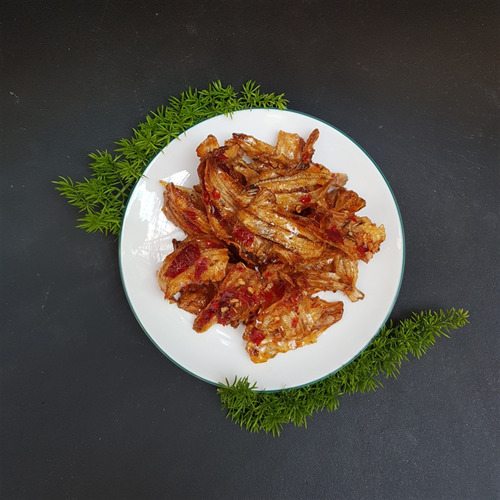 Copyright © 2019 to Dam Sen Seafood.